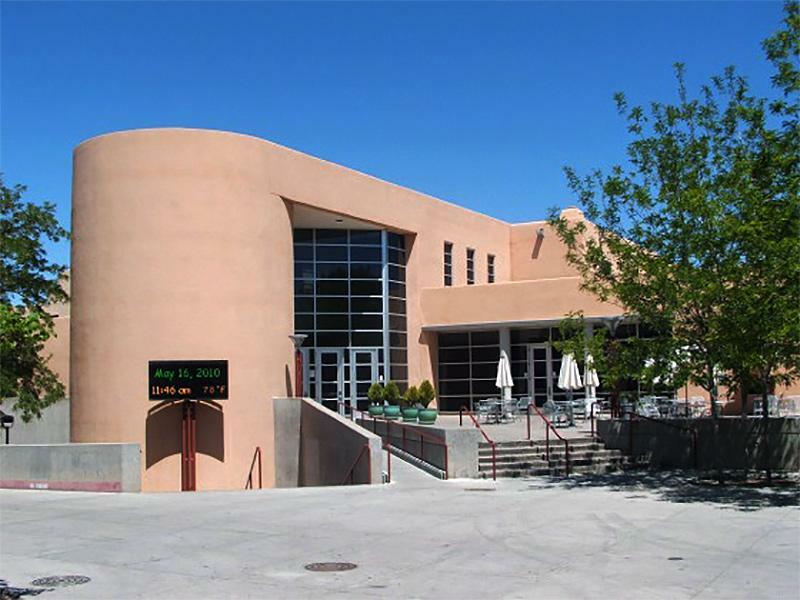 Student Union building on UNM Albuquerque campus has a dedicated nursing room with hospital grade breastpumps. Nursing moms can contact (505) 277-2331 for access to this room. Please bring your own breastpumping accessories to connect to the one provided in the room.